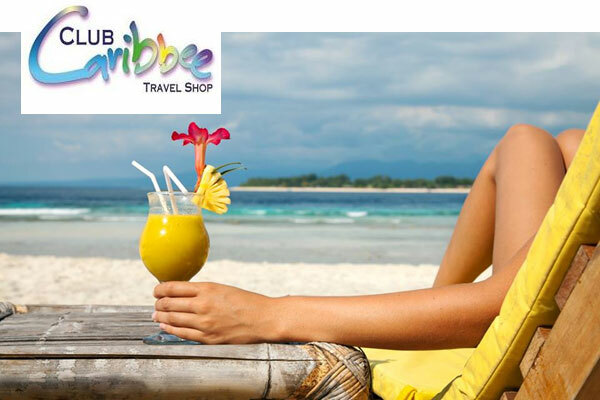 Club Caribbee is the UK’s leading Caribbean specialist and leading travel agency in London, United Kingdom. Extras like, airport parking, lounges and US visas. Antigua & Barbuda, Barbados, Cancún, Cuba, Dominica, Dominican Republic, Grenada, Guyana, Jamaica, Puerto Rico, Saint Lucia, Saint Vincent, Trinidad & Tobago. 2 Selkirk Road, London SW17 0ES, England. Phone : 0208 682 1115 (Reservations), 0208 682 7222 (Customer Support). Monday to Friday 9am – 6pm and Saturday 9am – 3pm.